Turkish influence is evident in every town and village in the country. 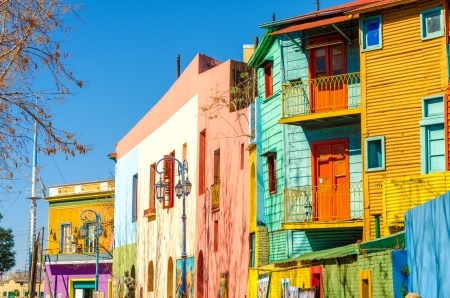 Moslem-style houses, concealing cool interiors patios, are clustered around village fountains. A visit to the capital Sarajevo, where Archduke Francis Ferdinand of Austria-Hungary was assinated, precipitating World War I, is of interest to the student of history. 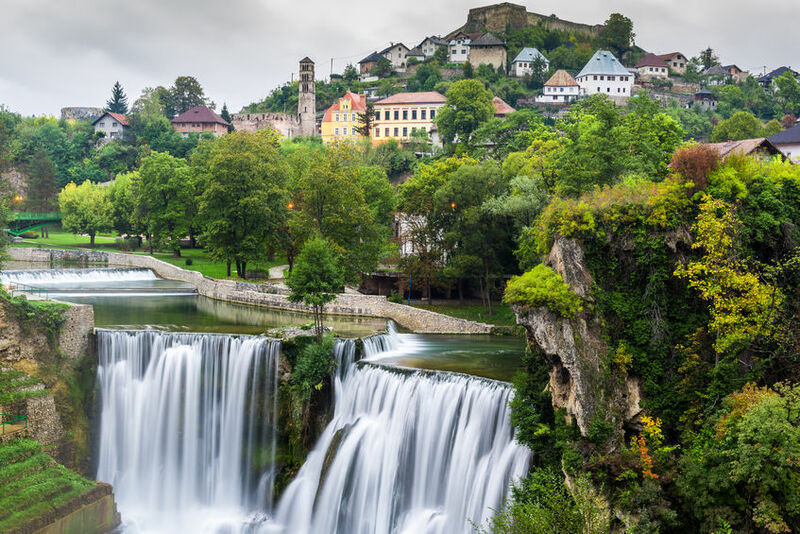 The towns of Jajce, Banja Luka and Travnik retain many traces of Turkish rule. 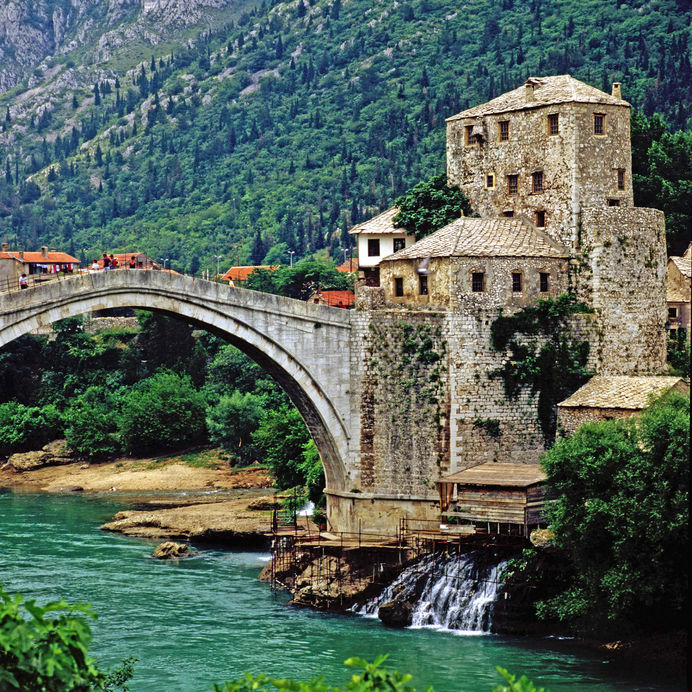 We recomend a visit to the historic city of Mostar named after its famous bridge. Continental Journeys offers many tours to Bosnia Herzegovina and can create a tour to fit your wishes.